In some accounting practices a management accounting service is just a quick version of their Year End Reporting. Regardless of the size of your business we believe we can provide a better service! So what is management accounting? 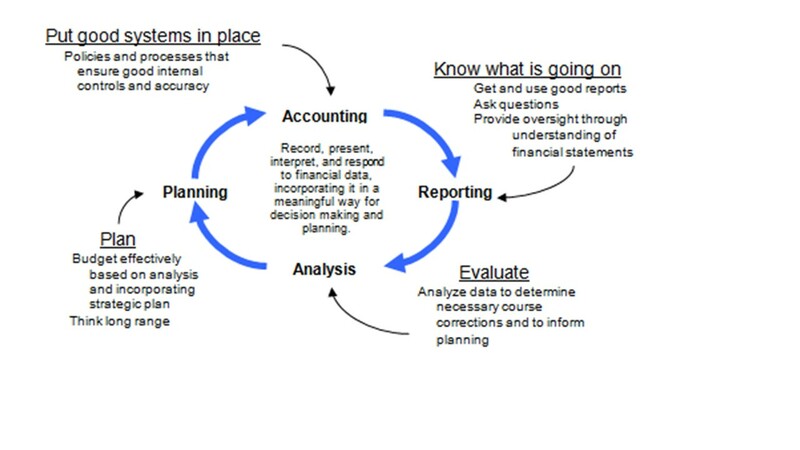 Management accounting combines accounting, finance and management with the leading edge techniques needed to drive successful businesses (Chartered Institute of Management Accountants – CIMA). •Advise managers about the financial implications of activities. •Explain the financial consequences of business decisions. •Monitor spending and financial control. •Explain the impact of the competitive landscape. •Bring a high level of professionalism and integrity to business. We can help you run your business more effectively. You know more about your business, but we can analyse your business activity to help you make better decisions going forward. From fully understanding where you are NOW, to forecasting where you are GOING to be! We have extensive experience of many business sectors, and have to skills to fully understand your business!